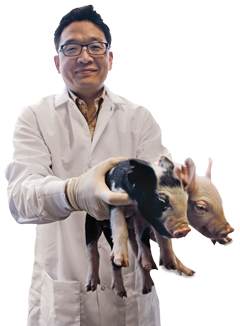 Kiho Lee, who is working with pigs to increase muscle mass, is one of the many scientists working in agricultural biotechnologies and biosciences. 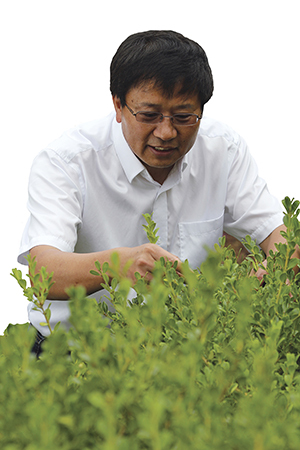 Agricultural biotechnology is an emerging industry that blends the artistry of molecular science with agricultural production to boost productivity and improve plants, animals, and microorganisms using techniques that are not possible with traditional crossing of related species alone. The industry received a shot in the arm when Gov. 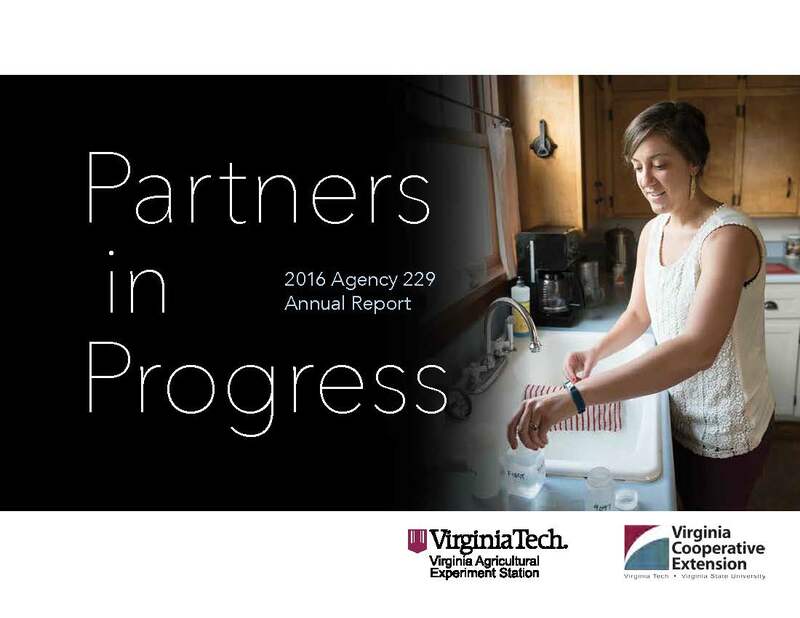 Terry McAuliffe announced plans for a Virginia Bioscience Initiative in 2014. The effort would leverage the state’s research universities and the private sector to catalyze the growth of the emerging industry in the commonwealth. The ag bioscience initiative is part of Gov. McAuliffe’s broad effort to create a New Virginia Economy that seeks to overhaul the state’s dependency on what has traditionally been federal funding. The program’s goals include raising the profile of the Virginia bioscience industry, enhancing incentives for bioscience businesses, using existing assets to create new opportunities, developing a bioscience workforce, and promoting commercialization of university research. And the College of Agriculture and Life Sciences is well-positioned to meet the needs of the nascent industry. Faculty members in the college perform myriad ag technology and biosciences research programs that run the gamut from developing alternative sources of energy to increasing swine production. In the Department of Food Science and Technology, Assistant Professor Andrew Neilson is working on infusing food with nutraceuticals like cocoa flavanols — compounds that greatly lower blood sugar levels and prevent weight gain in mice that are fed a high-fat diet. Virginia Tech biological systems engineering graduate Joe Rollin and Professor Percival Zhang are creating revolutionary alternative energy systems using the abundant agricultural resource of corn stover to create zero-emissions hydrogen fuel.